Lots number 2 and 3 on Woodside Lane are being sold together. Total acreage is 1.54 acres. 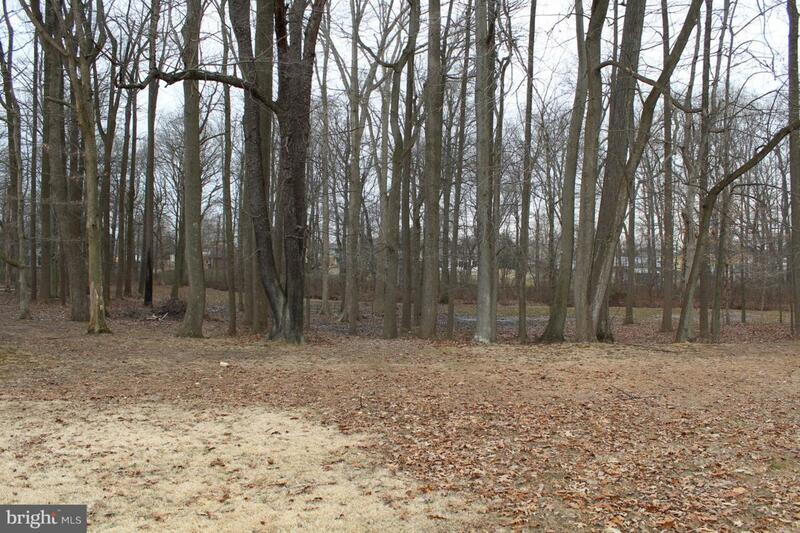 You can bring your own builder to this partially wooded lot with NO RESTRICTIONS! Only one house can be built due to flood plane on lot 3. New Castle County sewer is available. Act today before this opportunity is gone.